Hot water high-pressure cleaner Powered By Yanmar Diesel Engine with Key Start. The HDS 1000 DE is a powerful mobile hot water high-pressure cleaner built in a sturdy tubular frame offering all-round protection for components. Ideal for cleaning applications where there is no power supply available. With a 10 HP Yanmar diesel engine featuring electric start function, the HDS 1000 DE offers high water flow and pressure rates ideal for applications where high performance cleaning is required. 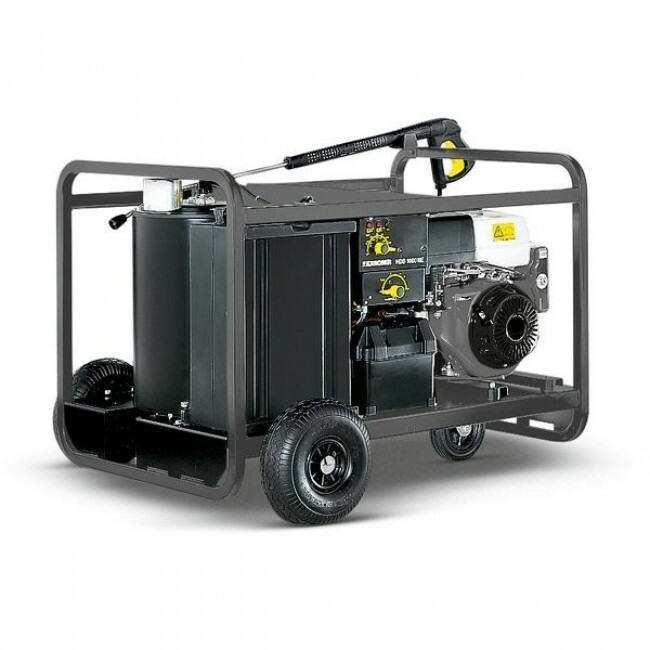 This unit is best suited for the plant hire and construction industry, agricultural applications as well as use in the public sector.